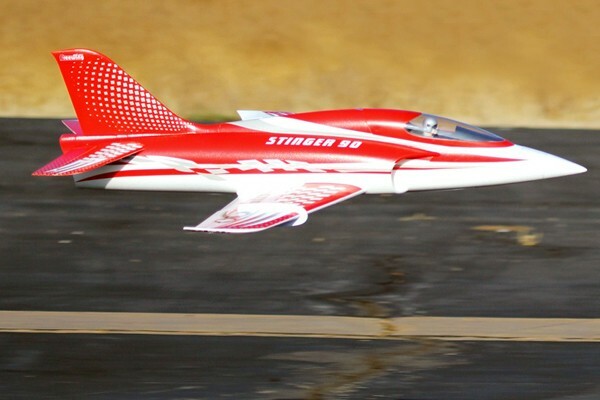 If you are seeking the highest performance EDF jet available, the Stinger 90 Extreme Performance Jet is what you really need. 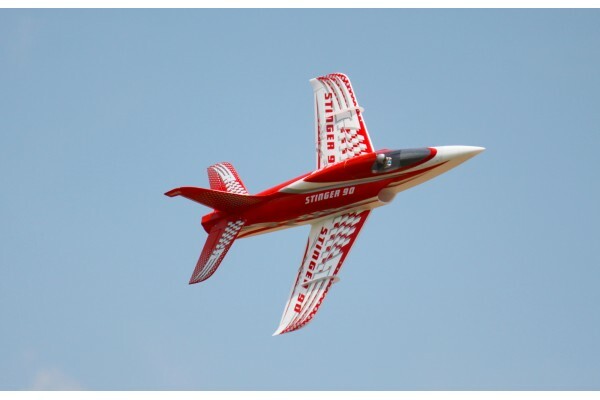 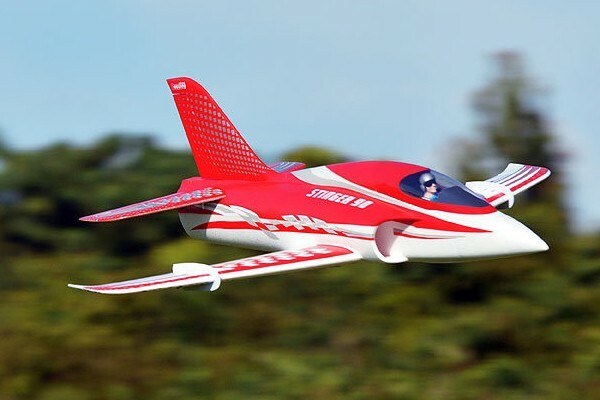 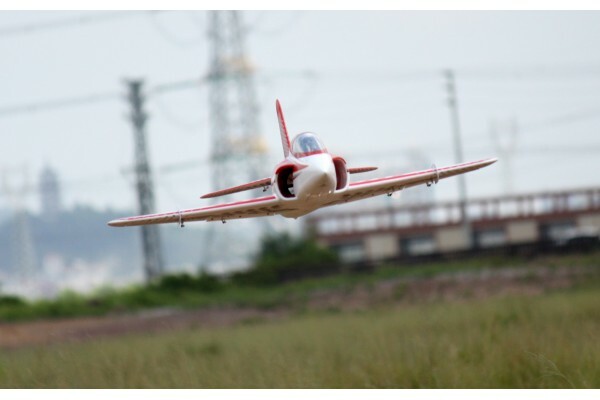 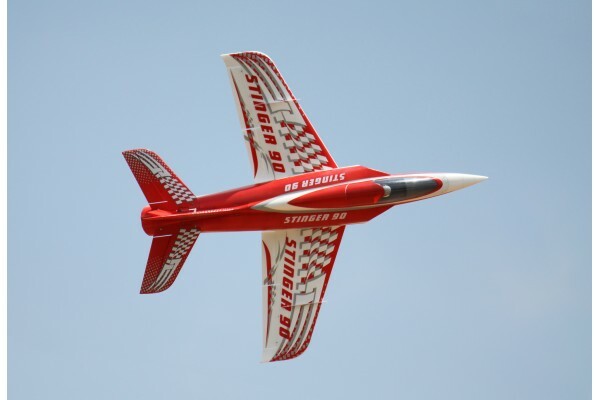 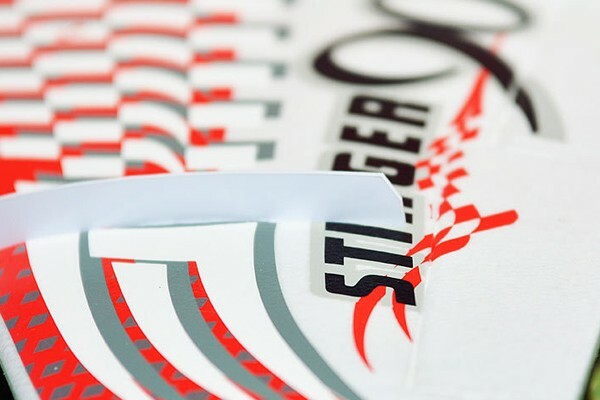 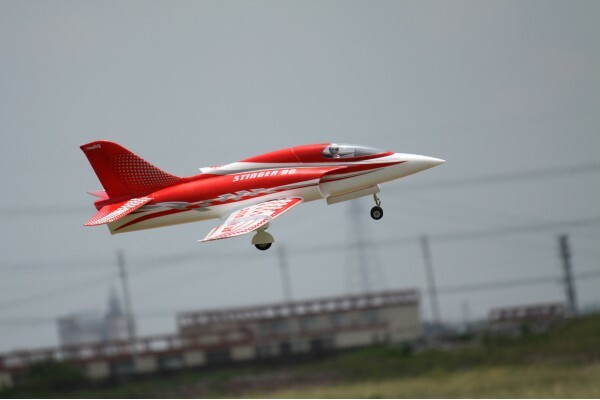 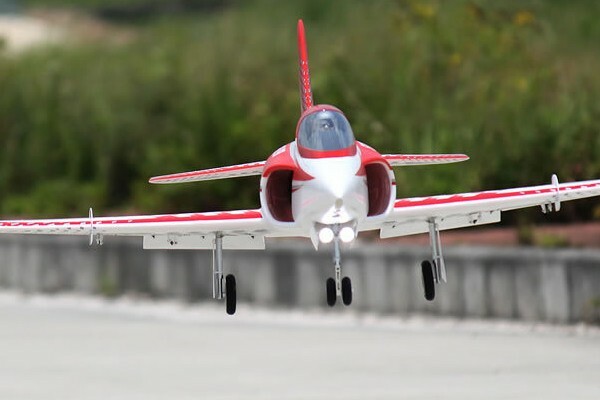 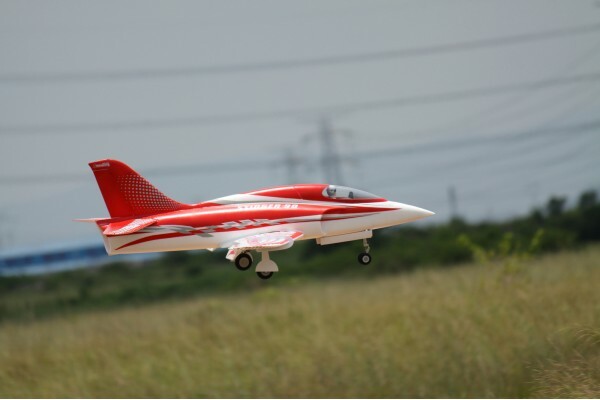 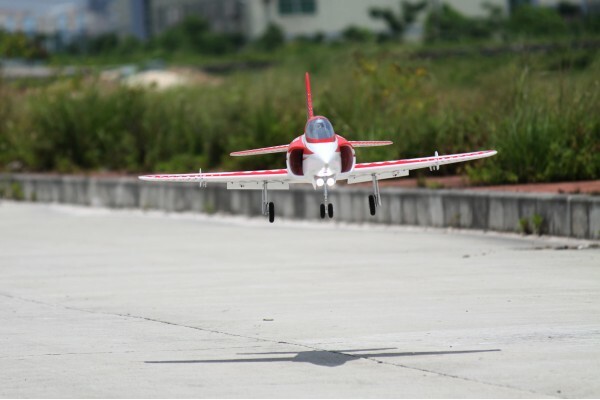 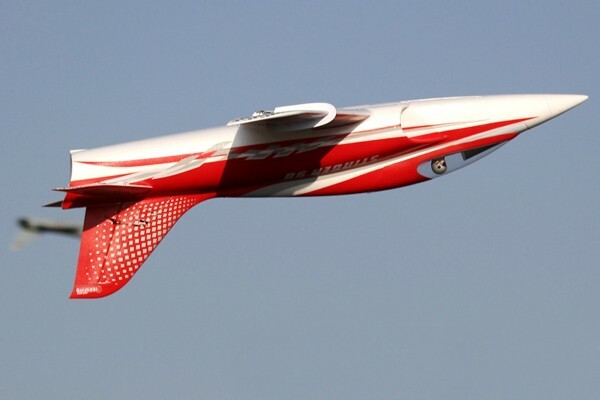 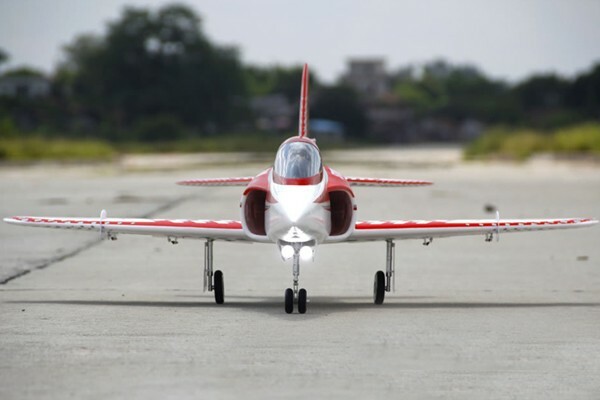 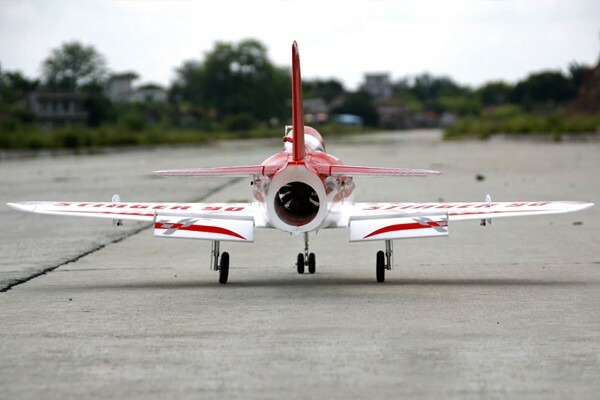 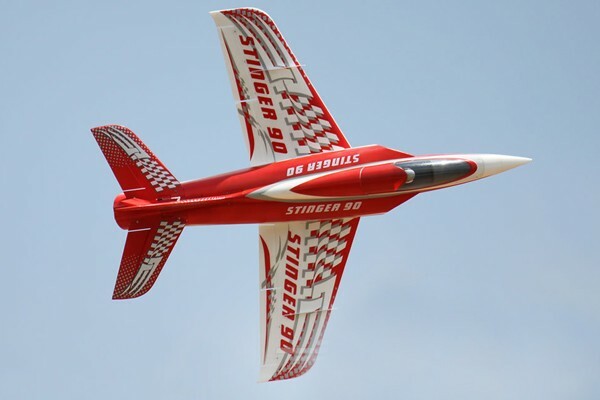 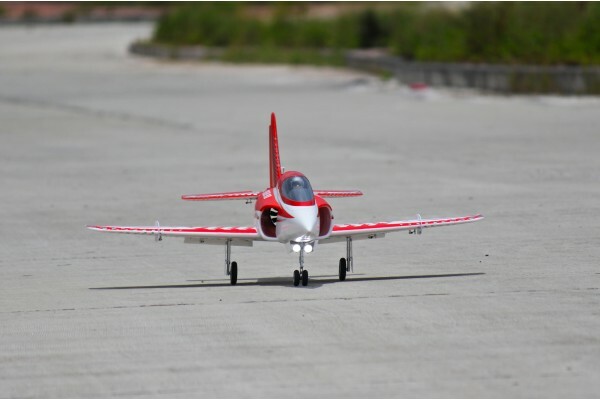 Developed from the ground up for speed, realism, and performance, the Stinger 90 combines all the latest RC plane technology into sleek sport jet airframe. 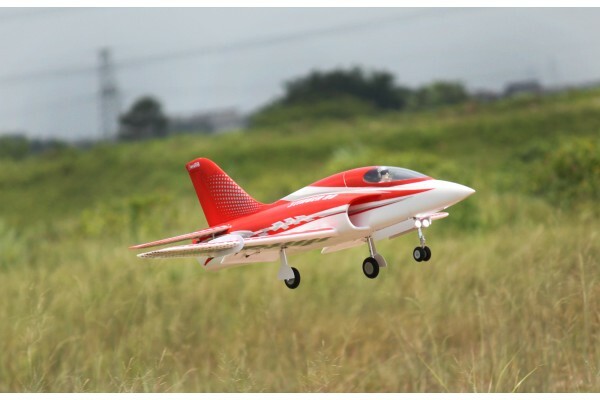 - Outrunner motor, servos, ESC and EDF come pre-installed for your convenience.